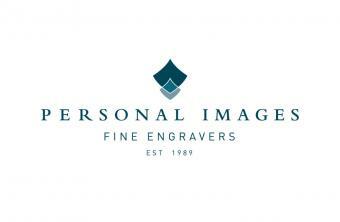 Here at Personal Images we have more than 25 years of engraving experience and we want to share our passion with you to help you realise your ideas. Personal Images was established in 1989 and is run by brother and sister Lucy and Charlie. Being a small family run business we are proud to offer you a personal service where we care for each of our customers and their ideas. We know that to make something personalised is to show someone you really care, and we want to help you to make it exactly right.